Output is a proud partner and supporter of Notes For Notes Foundation in empowering tomorrow’s producers across 24 studios nationwide & growing! 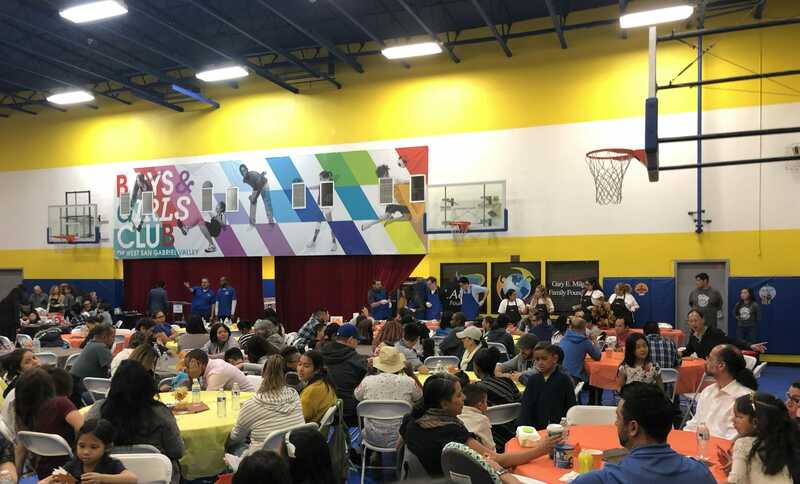 This year, we brought over 50 families together for a feast to remember at Boys & Girls Club West San Gabriel Valley. Music is the gift that keeps on giving! There’s something truly magical about bringing together a family of creatives & community together and we love to lend a hand in that. 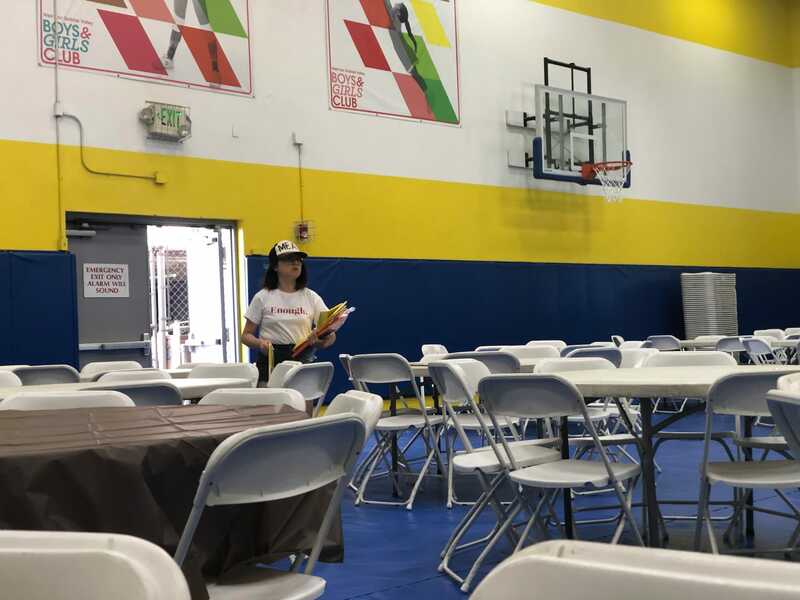 This year, Output shared the holiday spirit with the community of East Los Angeles in partnership with Notes For Notes. We believe in their mission to challenge tomorrow’s producers in discovering their voices through creative exploration. Stay tuned for new programs coming soon from our educational partners in 2018 & beyond.